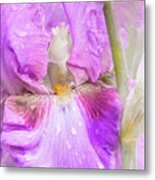 Thanks so much Maria - truly appreciate that you chose "Raindrops on Persian Berry Iris" as a feature in your group Exquisite Florals. Sincere thanks Bruce for choosing "Raindrops on Persian Berry Iris" as a feature in your Amazing Irises group and for your F/L support. 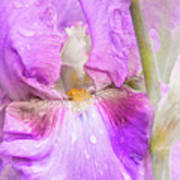 Thank you very much Doug for featuring "Raindrops on Persian Berry Iris" in your Iris group. Raindrops on Persian Berry Iris by Regina Geoghan. 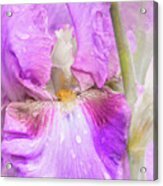 A portrait image of the tall bearded iris named Person Berry shortly after a light spring rain which left the iris blossoms dotted with raindrops. Digitally painted for artistic effect. 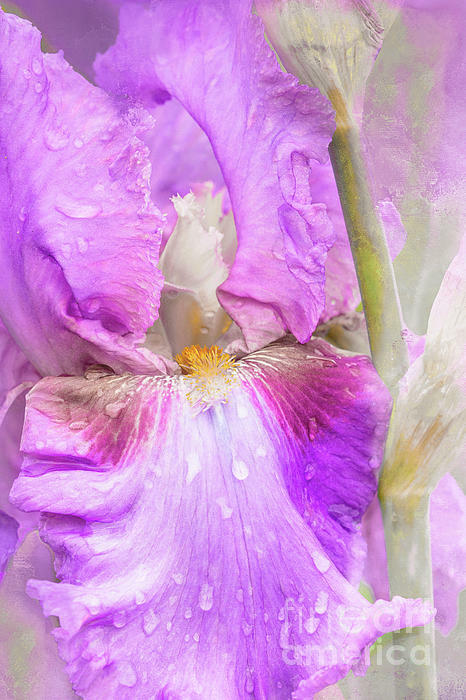 Photo taken at Presby Memorial Iris Garden in Montclair, NJ.